Family portrait sessions are $335. 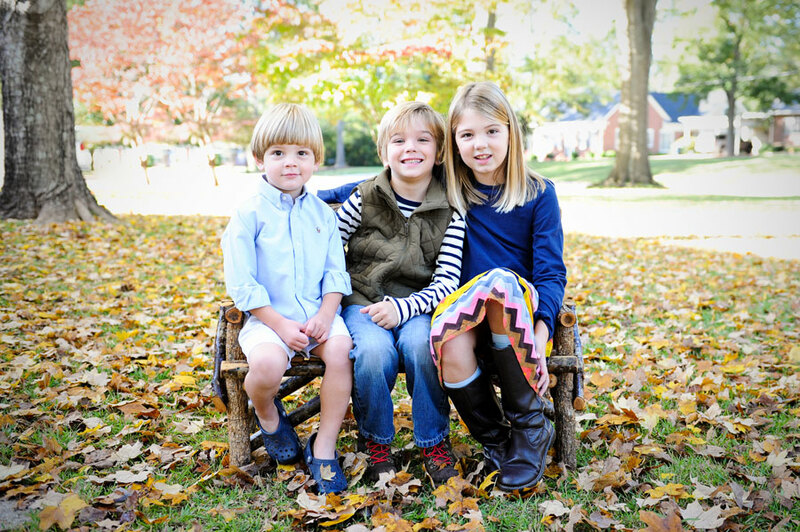 At times during the year, I offer mini sessions, which cost less and are much shorter. For full details, see my investment page.